A World of color awaits you that sparks our Adirondack Alps Harvest menu. 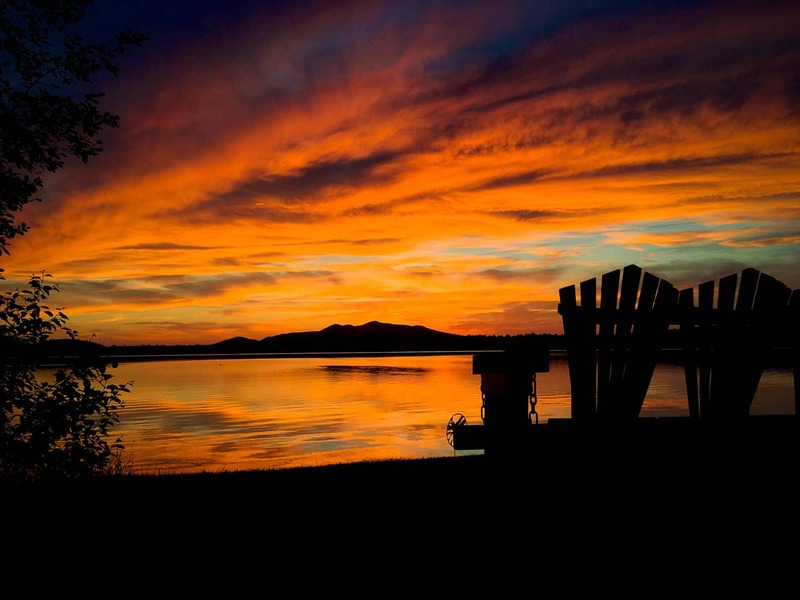 The fiery mountain-lake sunsets brushes our beach and lake view lodgings and where you can touch the painted clouds reflecting below you as you paddle. Fireworks of color ignite your imagination. The colors of food spark our Adirondack Alps Harvest menu. The fiery mountain-lake sunsets brush our beach as if the painted clouds are paddling our waters. The only time of year you can touch the sky reflecting below you. Swim our beach, paddle our waters, hike, and bike over a mountain rainbow. 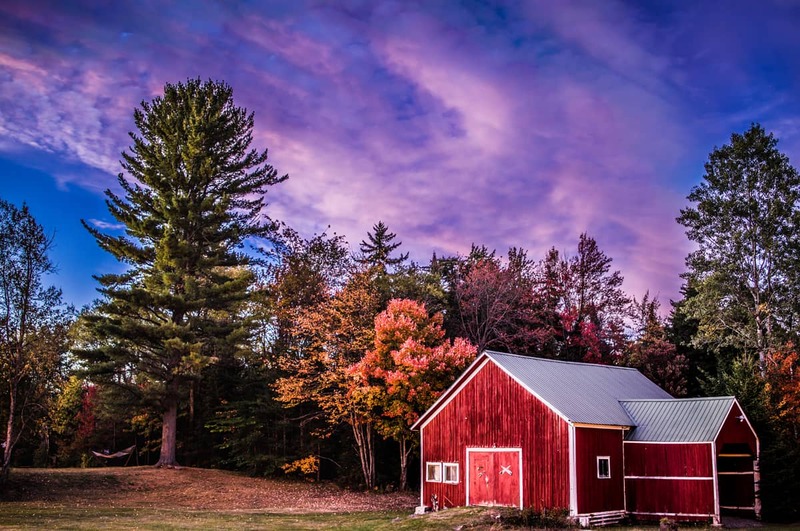 Adirondack nature is pouring out its heart in picturesque emotion and through the colors of its harvest. 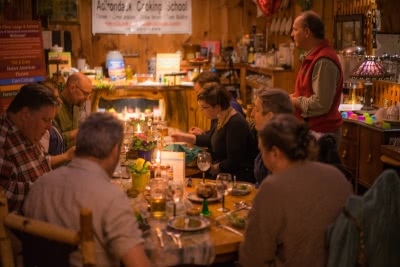 The fall is an excellent opportunity to fuse the culinary roots of Cathy’s pioneering family, who built the Lodge in 1886, with Ernest’s Old World family, who has operated the Lodge for over 50 years. 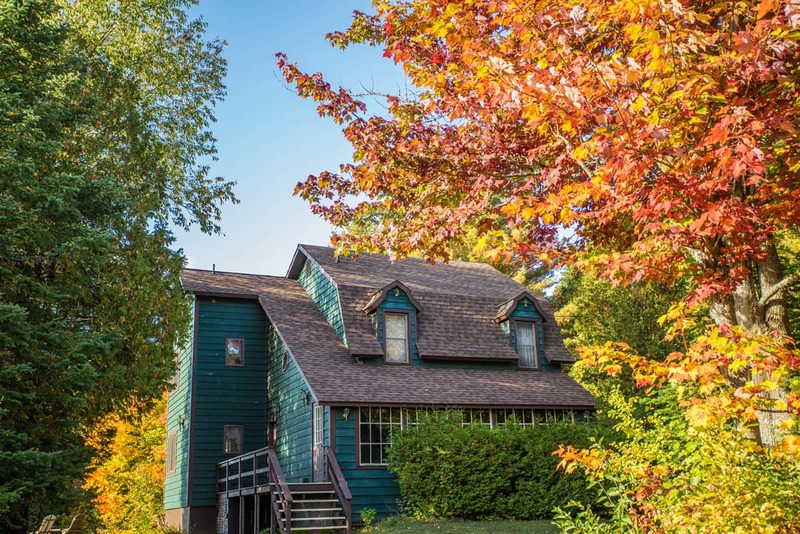 Our fall foliage vacation packages include diverse activities from History & Myths of Octoberfest Beer Tastings, foliage photography workshops, Old World Cooking Demos, guided biking tours, and spectacular mountain-lake sunset dining, to Scenic flights, History of Adirondack Food Tastings, hay rides and Corn Mazes. We combine this iconic Adirondack Great Camp Woods & Water experience with several immersive experiences for the family, adventurer and those seeking to reconnect. Everyone’s lodging encourages discovery of our 25 acres with nature trails, an iconic 1886 Main Lodge, canoes, kayaks, SUP boards and mountain bikes. The highlight: a majestic beach and Lake Clear swimming area. There is so much you can do to build your canvas of Adirondack foliage experiences. Outdoor or in, the Adirondacks are in full tapestry. 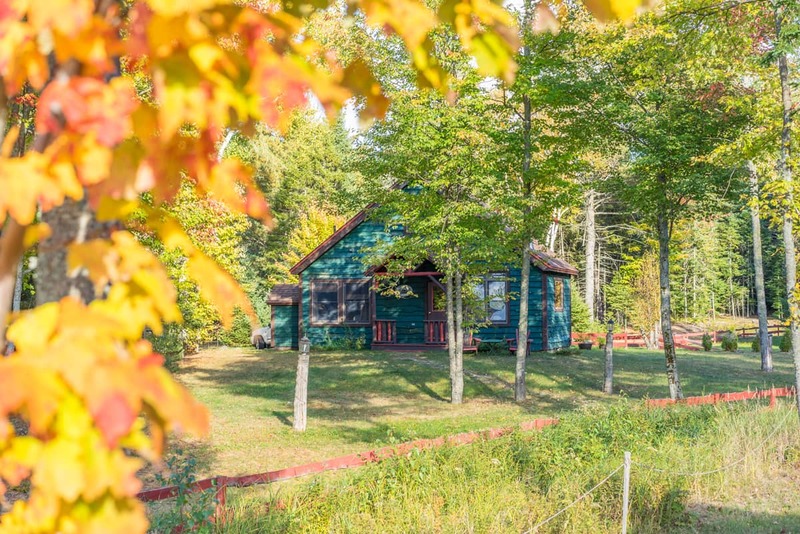 Build your own fall foliage getaway. 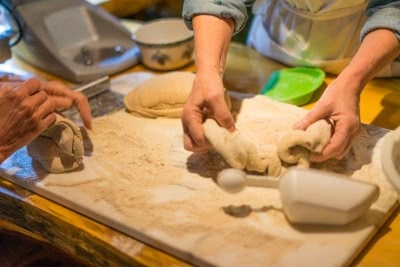 Start by choosing your artisan lodging. Do you wish to stay in amid our nature trails in one of our chalets with a fireplace and be in the frame of nature’s changing picture? Alternatively, would you prefer a Lakeview suite to see the landscape of fiery land and reflecting water? Either way, your room is our 25 acres that include nature trails, canoes, kayaks, mountain bikes, and access to the 1886 Main lodge with restaurant and Fireside Speakeasy. Ernest Hohmeyer’s European immigrant family is center stage with Adirondack Harvest foods colored with Old World flair. Sauerbraten, schnitzels, red cabbage, spaetzle, hand-grated potato pancakes, and strudels with nightly varieties color the menu. 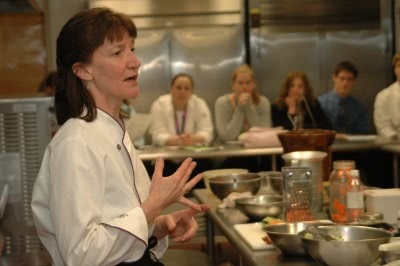 Old World Desserts Cooking Demos, the History & Myths of Octoberfest Beer and the World of Riesling Wine color your palate. How much Can Your Imagination Hold?! Join us and the Friends of St. Regis Firetower Assoc. as they light up the restored firetower! Get ready for the lighting with desserts down at our beach!